This is the worlds first digital watch with cronograph. 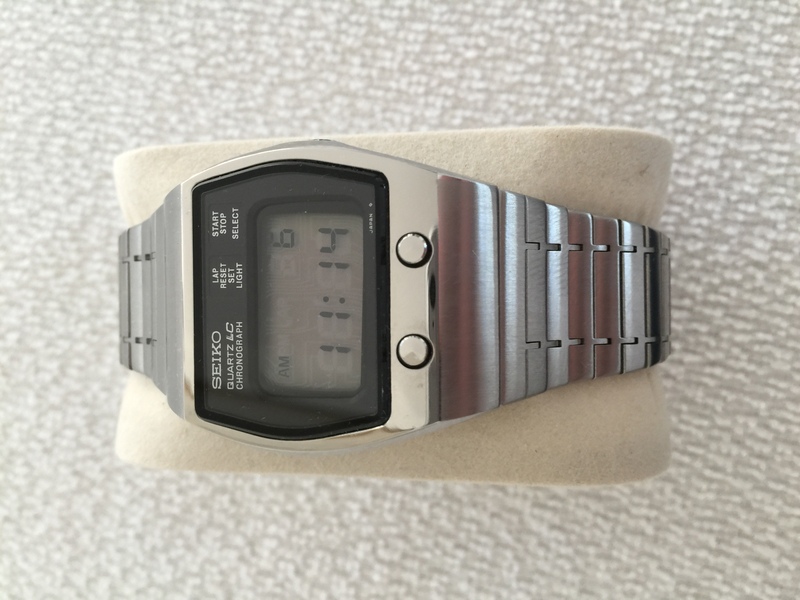 Released in 1975 by Seiko. 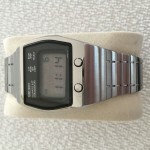 Very nice original condition with just a few marks on display and bracelet. This model is close related to 0634-5001 and 0634-5019 which are presented further down the collection.